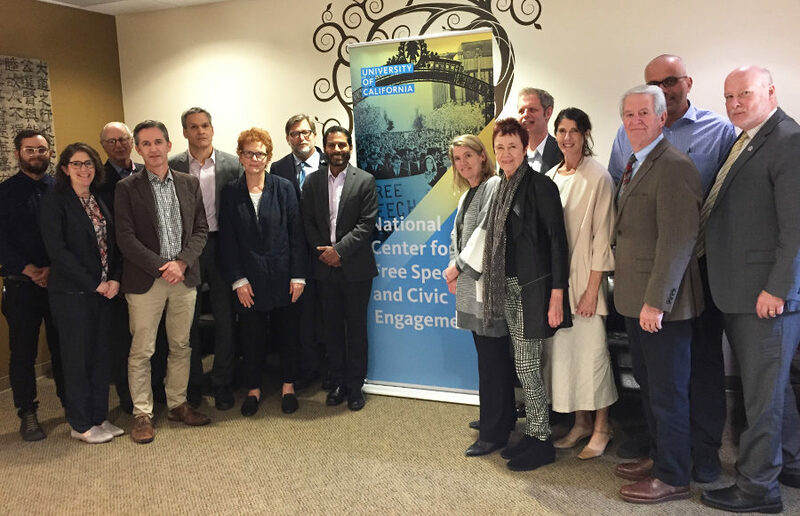 The UC Board of Regents met with the Investments Subcommittee and newly created Basic Needs Committee on Tuesday, the first of its regular three-day meeting, at UCSF Mission Bay. Of the 132 faculty members who signed a letter advocating a boycott of classes and campus activities during the upcoming “Free Speech Week” at UC Berkeley, only five professors are from STEM departments on campus. As Michael Cohen, a professor in the campus American studies and African American studies departments, watched his campus in flames Feb. 1, he couldn’t help but notice some striking differences between that evening and the 2011 Occupy Cal protests.